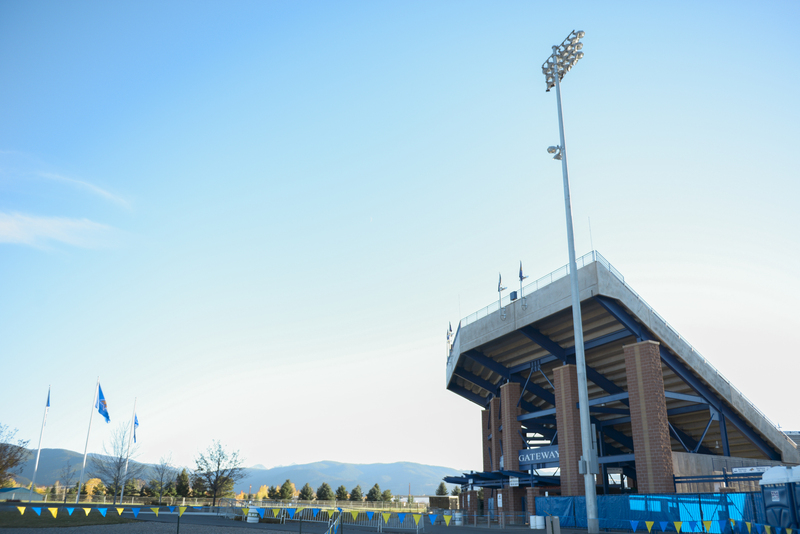 Stepping into Bozeman’s South Side, you can feel the energy radiating off of the Montana State University campus. From the crunch of leaves under your bike tire on a warm autumn afternoon to the enticing aroma of pizza from Bridger Brewing, the South Side is alive with Bozeman charm. 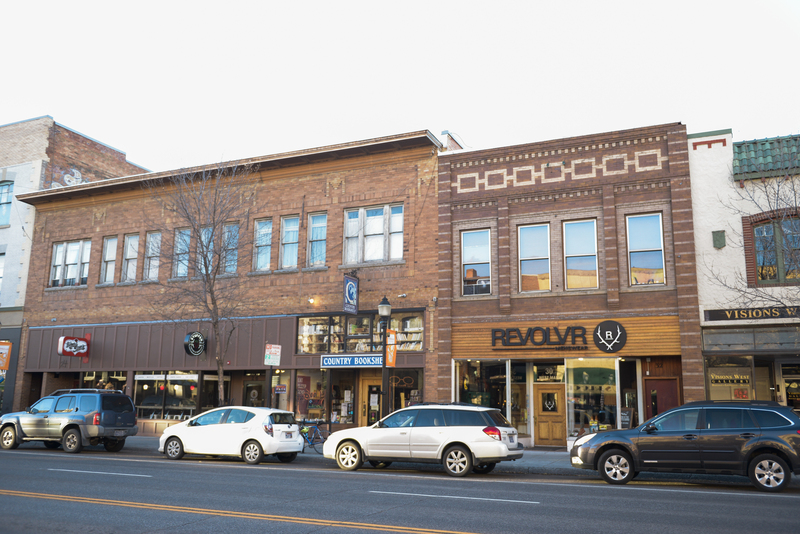 While the North Side is known for its funky vibe, the South Side boasts historic homes, quaint neighborhoods and, of course, the bustling Montana State University. You can hop on your bike or lace up your sneakers and take the trails to some of the best restaurants, coffee shops and shopping downtown! Let’s get to the good stuff – the trails! Goldenstein and Sourdough trails are by far my favorite places to hike on the South Side of town. Easy to access and well-maintained, these trails form a 15.8-mile loop that’s lush with gorgeous wildflowers, perfect for bird watching and popular with dog lovers. Grab a sweater and head out for a relaxing stroll on a gorgeous fall afternoon – you’ll be sure to see some of the best seasonal colors around. October is my favorite time to be out on the trails! If a puppy play date or brisk morning walk with a cup of good, local coffee sounds like your thing, head over to another favorite – Peet’s Hill. 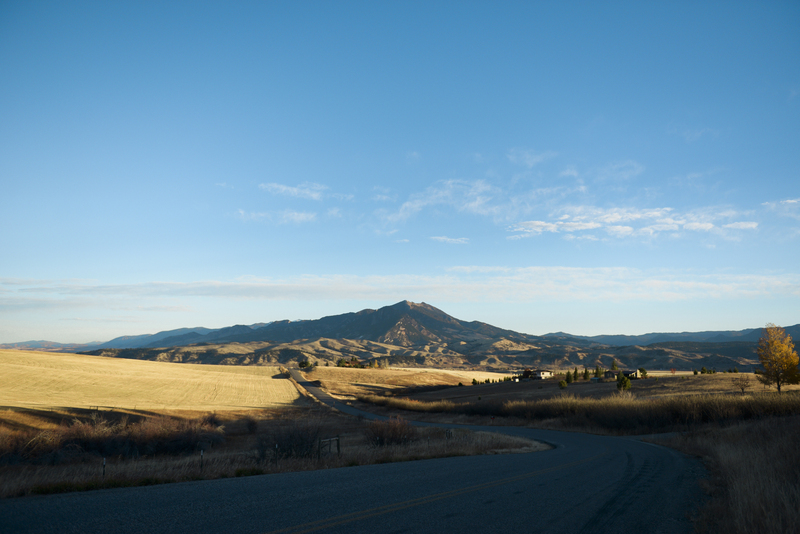 Watch the sun rise over the mountains and be treated to view of Bozeman like none other. Gaze across the valley from the Bridgers to Lone Peak Mountain. Walkers, runners, dog owners and bikers love Peet’s Hill. Locals find time to fit a trip up Peet’s into their daily schedules, whether it’s a morning walk, lunch-time run or after-work stroll with friends. 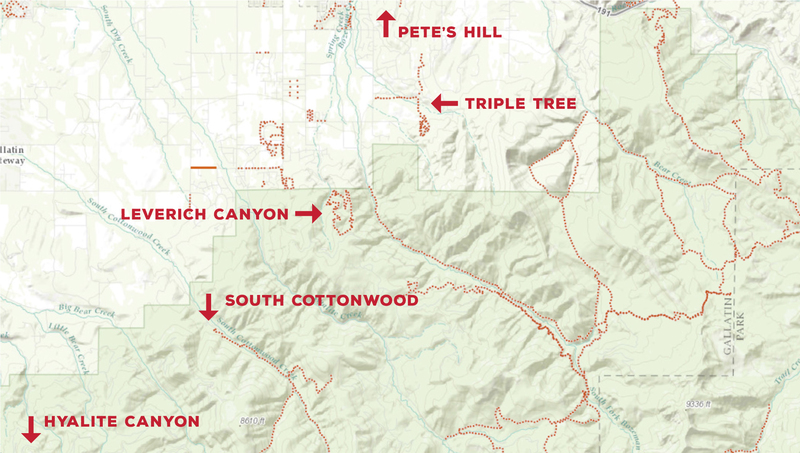 The South Side boasts several other must-see trails: Triple Tree, Leverich Canyon, Hyalite, and Cottonwood. Montana State University is the heart of Bozeman! Bundle up in some blue and gold and cheer on the Bobcats at an MSU football game. Bobcat fans are a passionate and loyal bunch, making game day a heck of a good (and rowdy) time. The MSU football program began in 1897 and has won three national championships in 1956, 1976 and 1984. MSU is the only college football program in the nation to win national championships on three different levels of competition! Can I get a “what, what” for that? The team is so much fun to watch, and the fans always keep it exciting. Be sure to snag your friends and football tickets before the season is over to experience the rush of the game. After the game, head across the street to Bridger Brewing for one of their mouth-watering pizzas (from the T-Rex to the Farm to Fig, there’s something for everyone) paired with a delicious craft beer. It’s a laid-back brewpub that’s a local favorite. You can even catch the occasional concert in their parking lot. We went to the Blind Pilot concert there earlier this Summer and had a blast! The South Side has some of the best food in Bozeman – Feast, Black Smith, Sola Café, Over the Tapas, Saffron Table and Roost. Personally, I love red wine. If you do too, head down to Over the Tapas for a glass of pinot noir or a hearty cab. While you’re there, you must try their Bacon-Wrapped Dates – they’re a game changer! Some of the best shopping is just a short walk downtown. Evrgreen and Revolvr are two of the best clothing stores in town and have something for everyone, including women’s and men’s professional and casual clothing. Not all Montana men like to wear cowboy boots and jeans with bedazzled back pockets. Revolvr finally filled the niche market for men in Bozeman five years ago. The hip businessman or college student can find a variety of options, featuring clean lines, quality materials and classy designs. I love supporting local businesses and they have such a fun, laid-back atmosphere, plus they offer complimentary drinks such as craft beers on tap and local ciders while you shop. 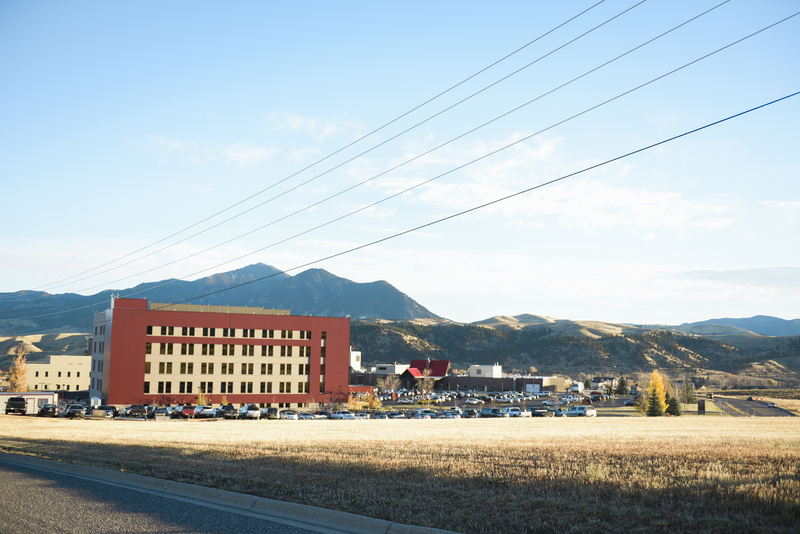 The area is also home to Bozeman Deaconess Hospital, which offers comprehensive cancer care services. I had two healthy babies here in the Hospital. It also boasts a busy nursery with more and more babies born each year the past few years. This past year, three sets of twins were born at Bozeman Deaconess Hospital on the same day! Thank you for taking the time to read my blog post, check back next month for our last post talking about my favorite reasons to love the East Side of Bozeman and stay tuned for more blog posts coming soon! Don’t forget to sign up for my monthly newsletter for listing updates and exciting news.